The Undergraduate Student Government 2017 Executive branch elections will take place March 28 and 29. Undergraduate Student Government seeks to increase voter engagement from The State Press on Vimeo. The Undergraduate Student Government executive ticket elections will be Tuesday March 28th and Wednesday March 29th. On each campus, the Executive branch of USG is composed of a President, a vice president of policy, and a vice president of services. USG’s purpose is to advocate for students within the university community and within the legislature. The organizations also choose what programs and services the $30 fee students pay every semester goes to. 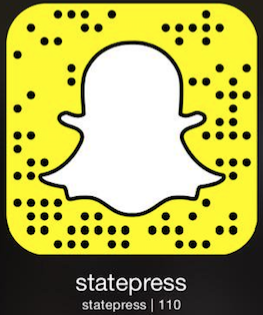 Reach the reporters at video.statepress@gmail.com.